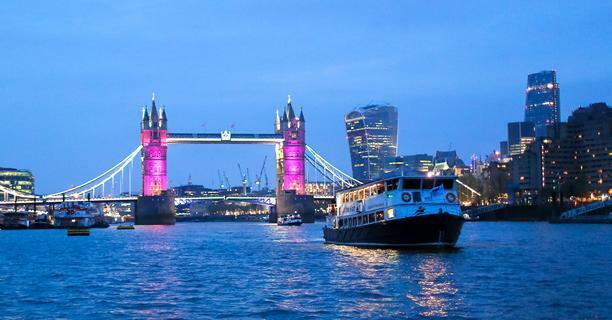 We host a variety of general admission parties onboard our party boats, mainly at Christmas and New Year, but sometimes throughout the year too. 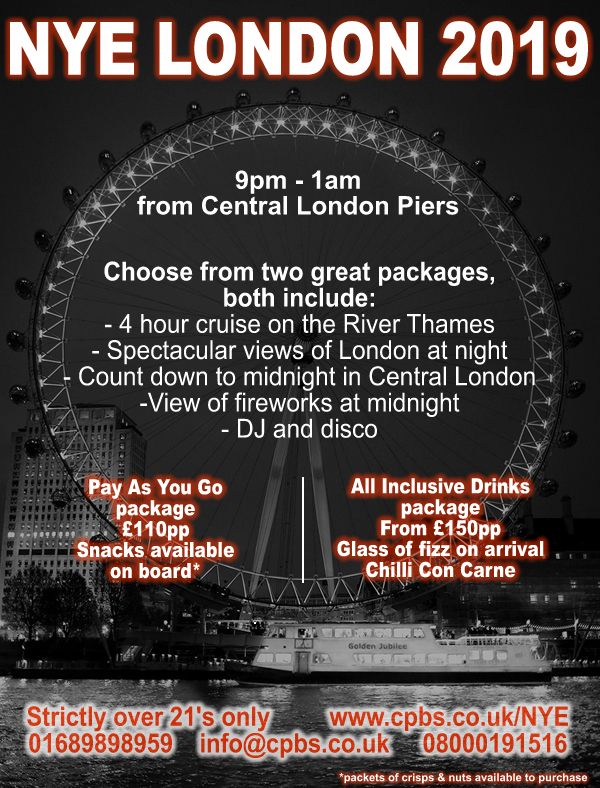 They are a great way to experience the magic of a London boat party without having to hire the whole boat! Below are details of parties with tickets for sale, click on the flyers for more information. Please note all our ticket parties are strictly over 21 only. Tickets will go on sale for these event during summer 2019. Please click below to be added to our mailing list and find out first when our tickets go on sale.